Great leaders understand the value of showing appreciation to those whom they are leading. They realize, by building a culture where all team members feel valued and actively support one another, the goals of the organization will be reached more efficiently and not at the expense of wearing out all who are involved. Misguided leaders believe supporting and encouraging employees is a waste of time. As a result, they wind up spending a lot of time and energy replacing key team members and trying to resolve innumerable petty conflicts and complaints which siphon off resources needed to accomplish their goals. Many, many workplaces (or departments) are characterized by disrespect, a lack of trust, cynicism, apathy, condescension, gossiping, and an overall negativism – which lead to low productivity. Why is there such a theme of negativity and despair in most workplaces? Because people want to be appreciated for what they do at work. But, unfortunately, most people don’t feel appreciated at work. And the evidence is almost overwhelming. Sixty-five percent of employees report they have not received any recognition or appreciation for a job well done in the past 12 months. Job satisfaction ratings continue to be low and Gallup reports only 30% of employees are truly engaged in their work. Some polls show that over 80% of employees report being bored at work. Of those who leave their employment voluntarily, 79% report one of the primary reasons they leave is because they don’t feel appreciated (and they rarely leave just for more money.) Conversely, a global survey of over 200,000 employees found that the #1 reason employees enjoy their work is when they feel appreciated for what they do. Employee recognition programs were supposed to be the knight that saves the day. And these programs have proliferated to the point that HR firms report that between 85–90 percent of all businesses have some form of employee recognition program. Appreciation has dual objectives: to improve performance but also to support and encourage the person. Team members often need a word or action of encouragement especially when they aren't performing at their best because of other issues going on in their lives. Appreciation requires more than behavior, it requires "heart attitude". This is really the difficult part of appreciation - it has to be genuine and from the heart. You can't fake it. Appreciation can be communicated in any direction. One of the exciting lessons I've learned is that colleagues want to know how to encourage and support one another. Appreciation can be expressed from anyone to anyone else in the organization. Developing new behaviors for ourselves is clearly possible (although not always easy), and creating new ways of relating between colleagues can also be done (again, often with time and concerted effort). Building a new culture, however, takes a dramatically higher level of vision, commitment and duration. But it can be (and is being) done! - Set boundaries on your priorities, which will require saying ‘no’ to other good things. Wise leaders will accept that it takes time to change a culture – both a commitment of daily and weekly time, but also continuing to work on the goal over a period of time. Those leaders who remain committed to the goal then will experience the incredible benefits of their perseverance – a vibrant, functional and positive workplace! 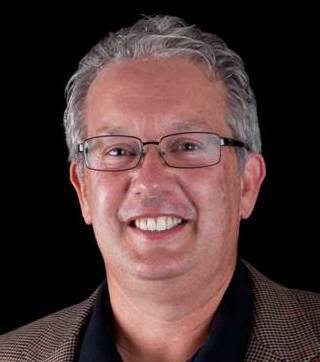 Paul White, Ph.D. is a psychologist and consultant who ‘makes work relationships work’. He is the author of The Vibrant Workplace: Overcoming the Obstacles to Building a Culture of Appreciation and co-author of the best-selling The 5 Languages of Appreciation in the Workplace. About The Vibrant Workplace: Any workplace can be healthy. 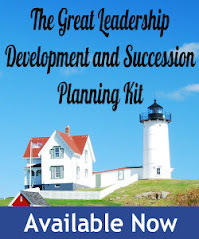 It just takes knowledge of the issues and skills to navigate them, which is exactly what this book provides. 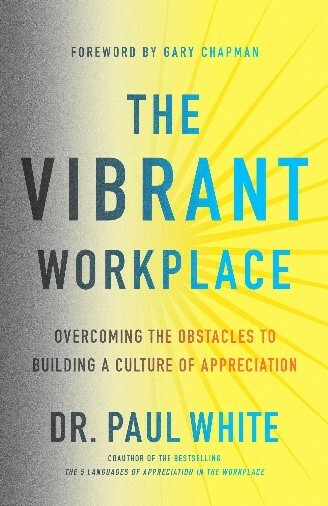 Readers will be equipped to successfully overhaul their workplace environment and infuse it with authentic appreciation.